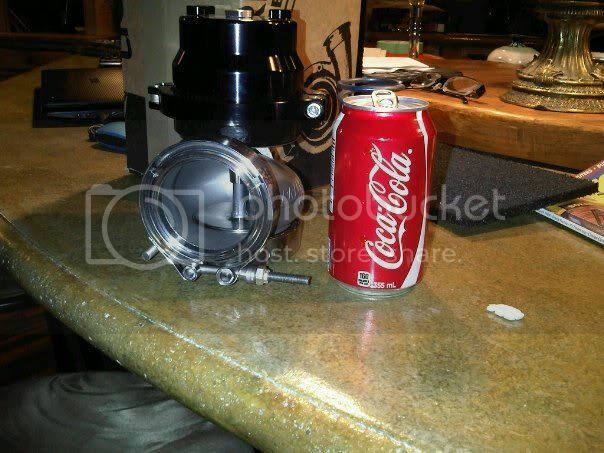 In the forum of a 2.4 caliber turbo. And down the road a evo x transmission. 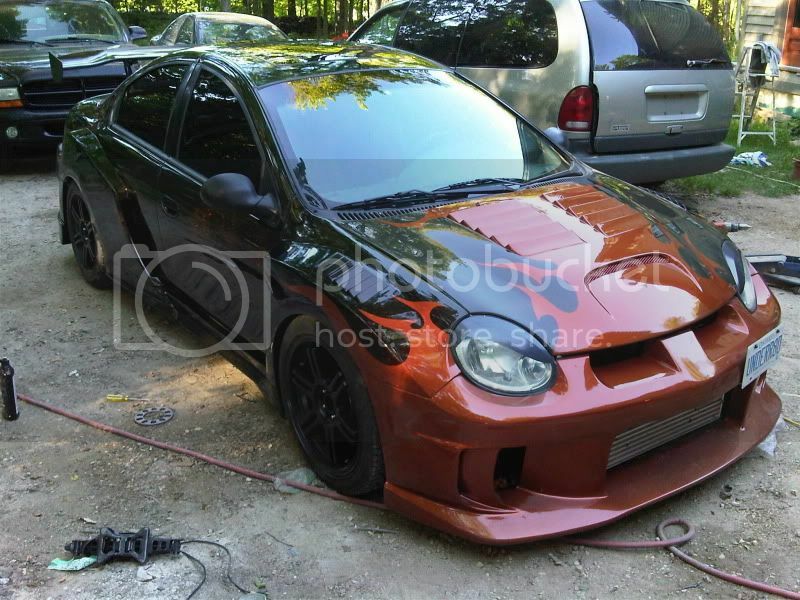 jrumann59 wrote: Dart is so much like the 1st gen neon so much potential if Dodge would put out a real performance version instead of econobox options. Topic: project BCZICAN------------ what happens when i get bored. 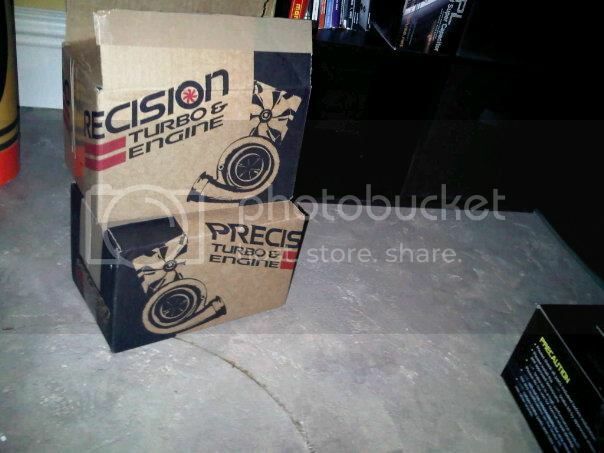 but yes they have 4 piston kits available aswell. i miss that hood already! looks good on the car dave! will look even better once.........well ill leave it at that LMAO we know what were talking about. i will be as NEO wants to see it all. 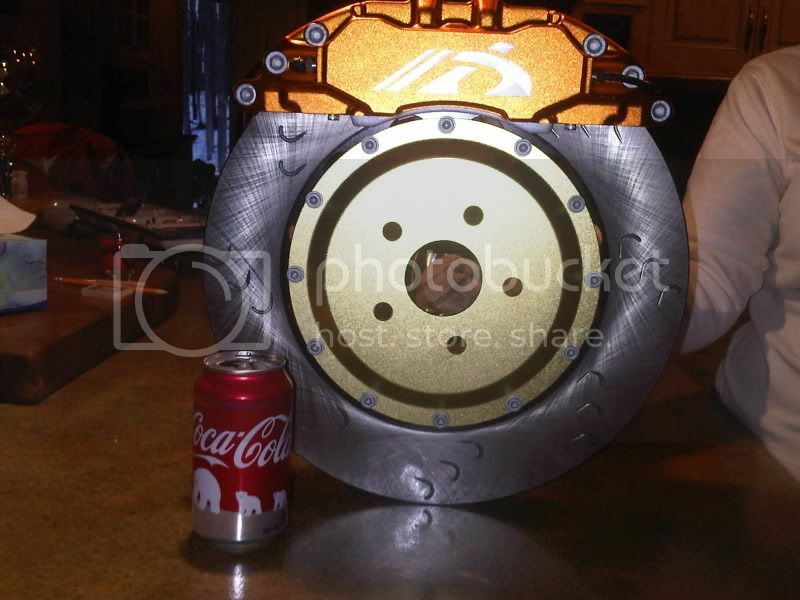 18" flush NEO brake kit for a celica. the rear disc work perfect as the srt ebrake set up is the exact dimension as the celica. i just have to modify the spindles and build caliper brackets. ill stop bugging you about turbo selection LOL to allow more time for your build. it was a over lay made. not real carbon just printed to look like carbon. since the rest of her interior is carbon fiber. 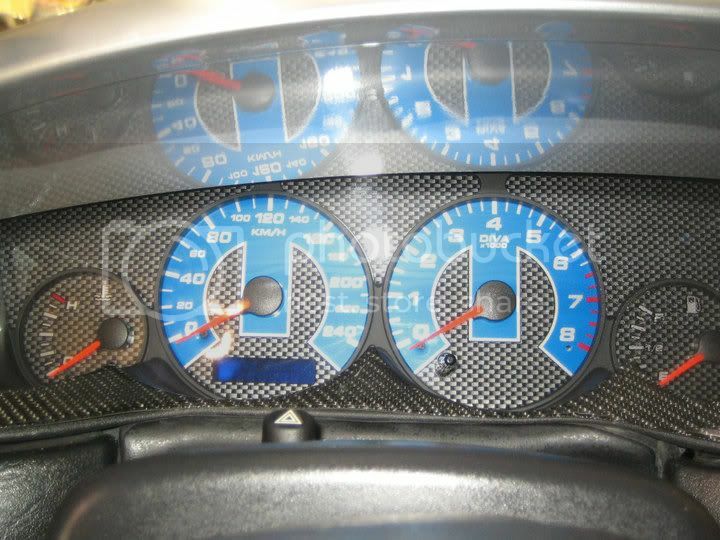 i still laugh at the RPM on the tachometer her crazy idea to make them her own. here is the set meghan got made by her sponsor. i built that car LMAO. its exactly what the customer wanted. not my taste in body kits and i tried to make it flow as much as possible with that kit. also read that and there considering a 2 door model aswell. thanks both meghan and my self are huge mopar fans. as she put it. " its a sign for me to buy one"
eraser wheel on cordless drill on slow speed. it will be cleaned ready for re tap in about 5 min. there was people the guy driving leaned out of the way to get photos. LMAO im not sure but the guy driving looked familiar i almost want to say it was car and driver test driving them.